For the casually athletic dude. 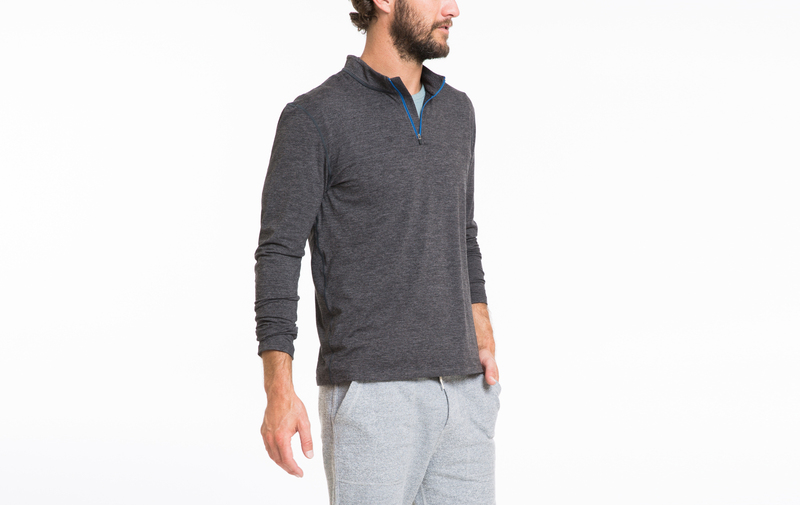 Layer it on for a brisk walk to brunch or a jog around the sloshball bases. 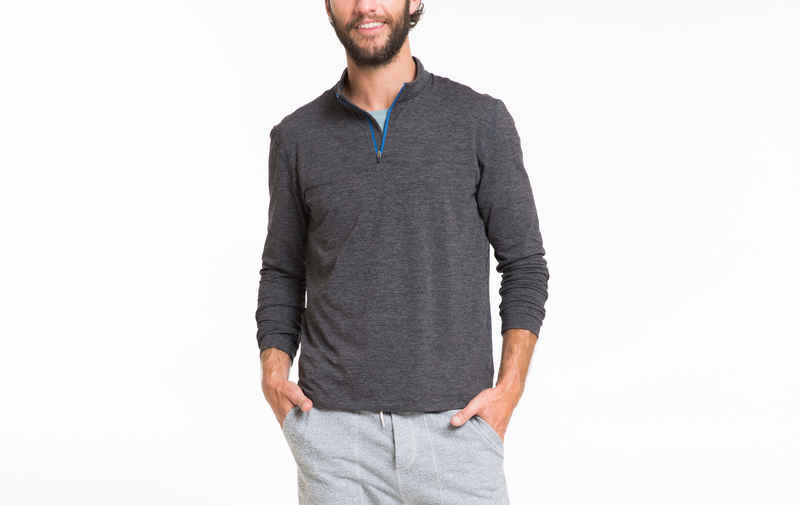 Super soft, moisture-wicking, has an auto-locking zipperhead so it doesn’t flop around when you do.